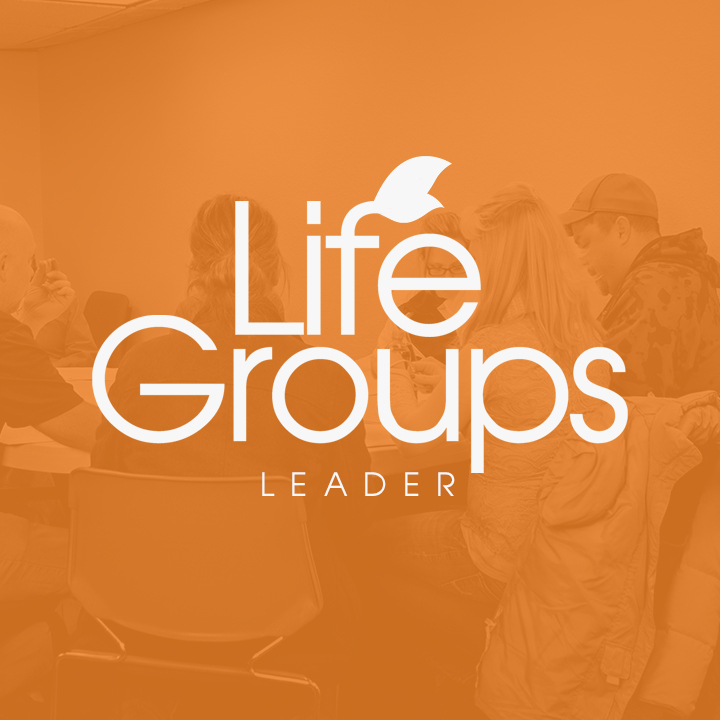 New Life has a thriving Life Group ministry that we are always looking to expand and grow to further provide opportunities for discipleship, leadership, and spiritual growth. If you feel like you’re ready to take the next step in becoming a spiritual shepherd, a discipler, the pastor of a small community, please don’t let fear or time keep you from stepping into what could be your calling. Do you have a gift for showing extravagant hospitality and connecting with others? 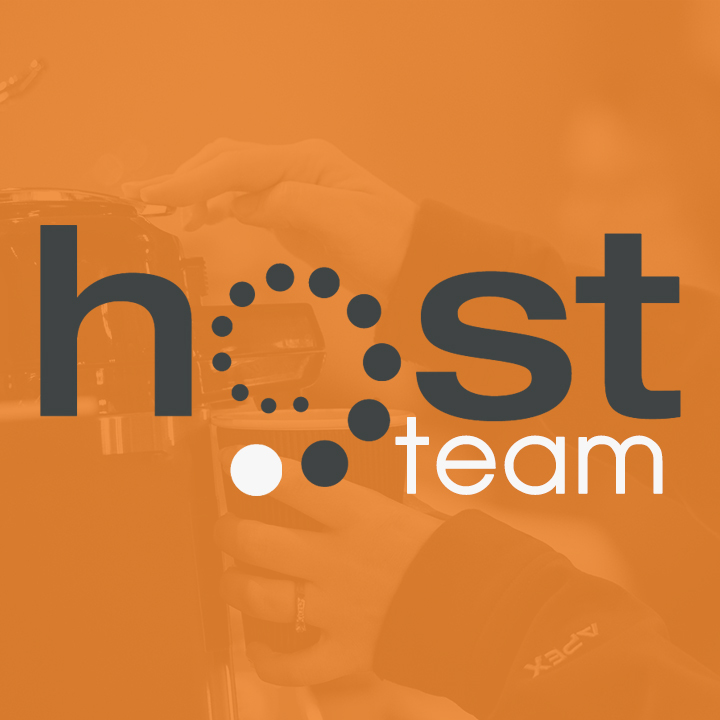 If so, we hope you’ll consider joining one or more areas of the New Life Host Team. We need over 60 volunteers in Host Teams alone every Sunday, so we hope you’ll prayerfully consider joining us for this important ministry as we show others what it means to “Come As You Are”. Please contact Anna Hedrix at ahedrix@newlifegillette.com for more information. If you are interested in volunteering at New Life Youth, you have the opportunity to be a positive influence on the teens of this community. 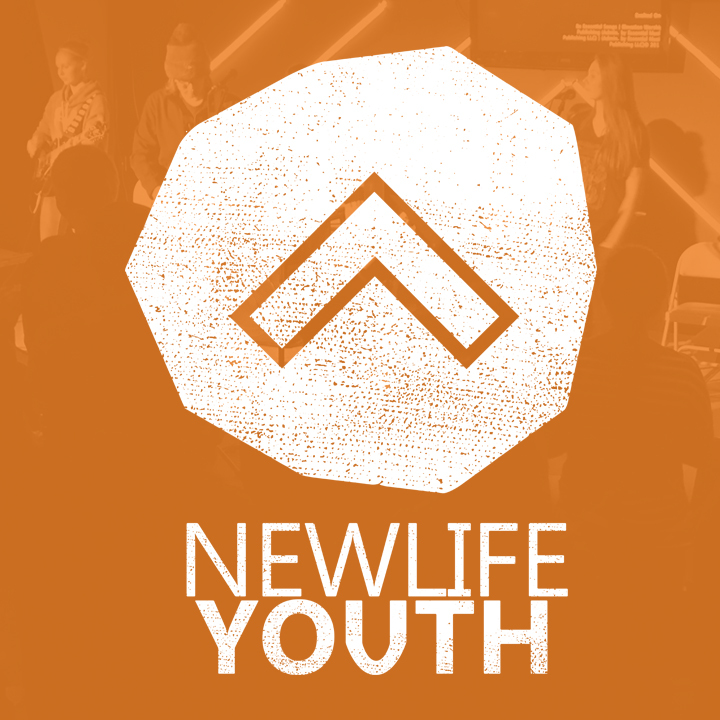 New Life Youth gives adults a chance to spend quality time with teenagers 7th – 12th grades. If you feel led to encourage teens on their spiritual journey, participate in fun activities, and be a support system, volunteer at New Life Youth. 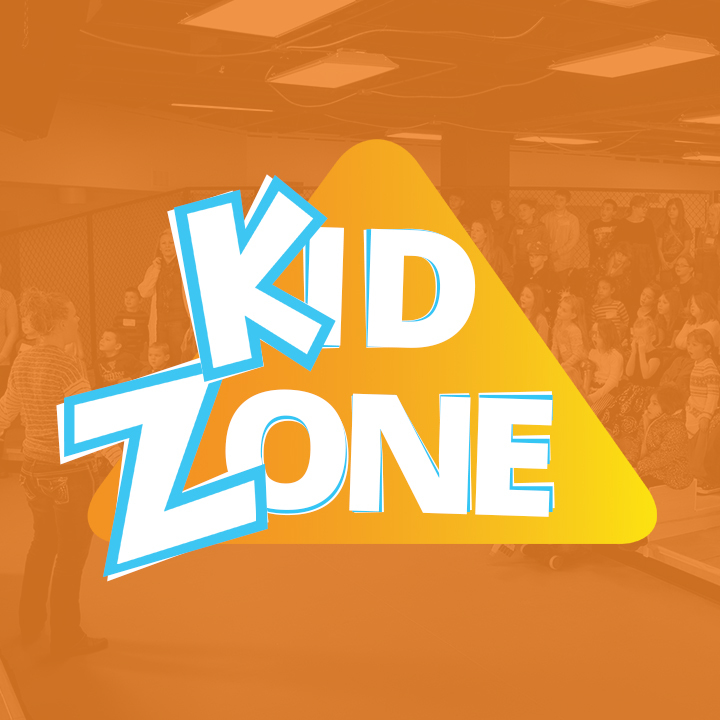 The group meets on Wednesday evenings and you can contact Sara at smccormick@newlifegillette.com for more information. 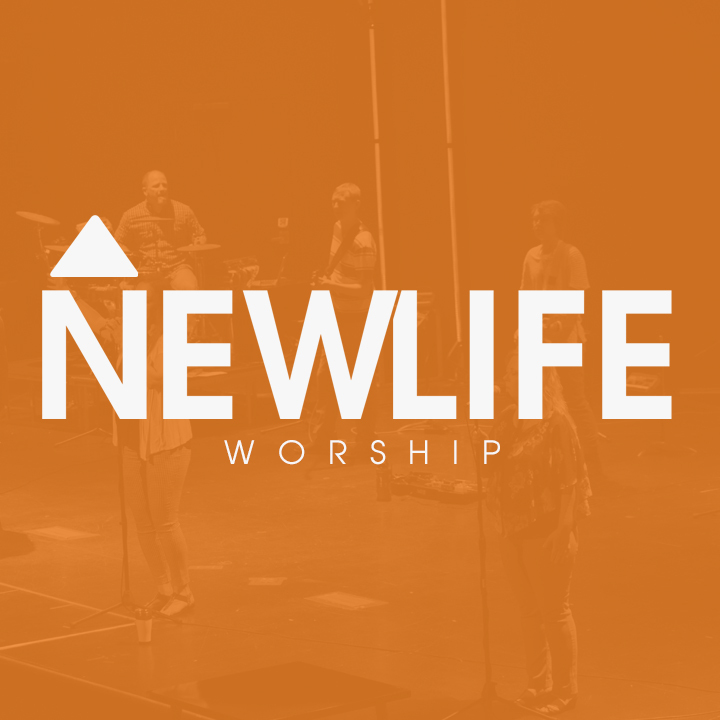 As New Life worship leaders we are primarily committed to being faithful worship leaders inwardly so that our external expressions are genuine (Matthew 15:8-9). If you have a heart to serve the local church through your gifting of musical abilities or Technical arts, we take applications year round and we would love to hear more of your story! Serve with your circle! Life is best lived in community. That includes service. Serving together draws us closer to each other and the Lord. 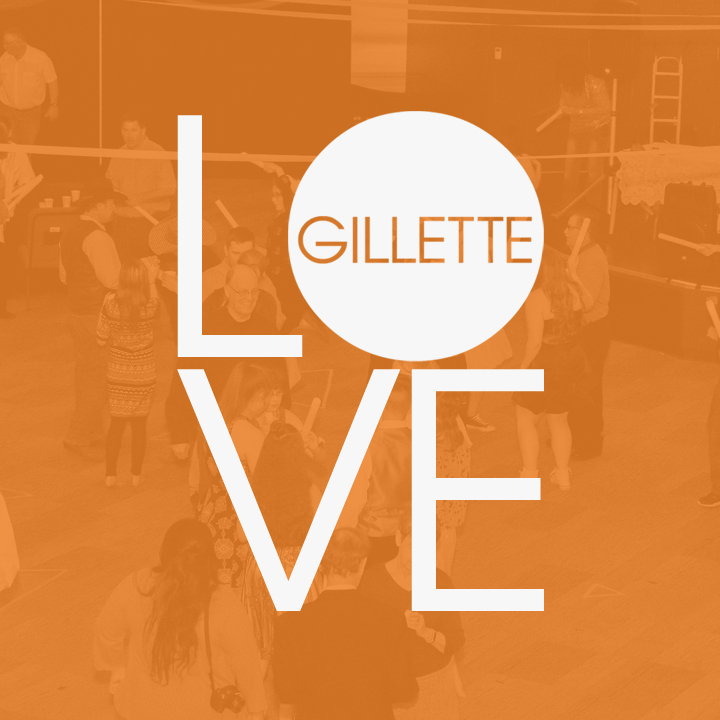 Love Gillette is one way we share the love of Jesus with our community. If you want to participate in a Love Gillette project, join a Life Group and serve with your circle.